Frost Factory Tropical Freeze has fruity notes of kiwi and sweet strawberry blended with a rich menthol blast. Freezing experience! Get ready for an ice storm! Frost Factory Tropical Freeze e-juice is here to bring you icy vaping experience. 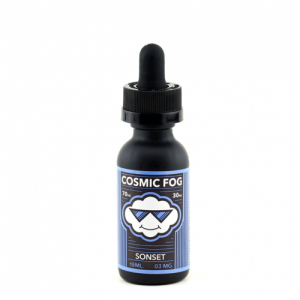 It has fruity notes of kiwi and sweet strawberry blended with a rich menthol blast. Freezing experience! Besides, because of a 70/30 VG/Pg ratio, Tropical Freeze e-liquid allows producing big clouds of vapor. 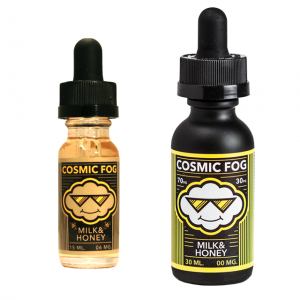 3 nicotine levels are provided by Frost Factory brand. You can choose a suitable one among 0mg, 3mg, and 6mg. 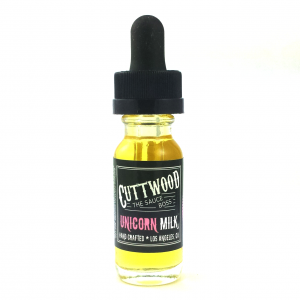 On the e-juice market, you can buy this e-liquid in a 30ml bottle. Experience incredible freezing sensations with Frost Factory E-Liquid Tropical Freeze vape juice!